When we read the account of Jesus going to raise Jairus’ daughter from the dead, we see how, on the way, a woman with internal bleeding pushed through the crowd to receive healing. Jesus met her where she was at, but remained a ‘man on a mission’ as he continued to raise the girl from the dead. 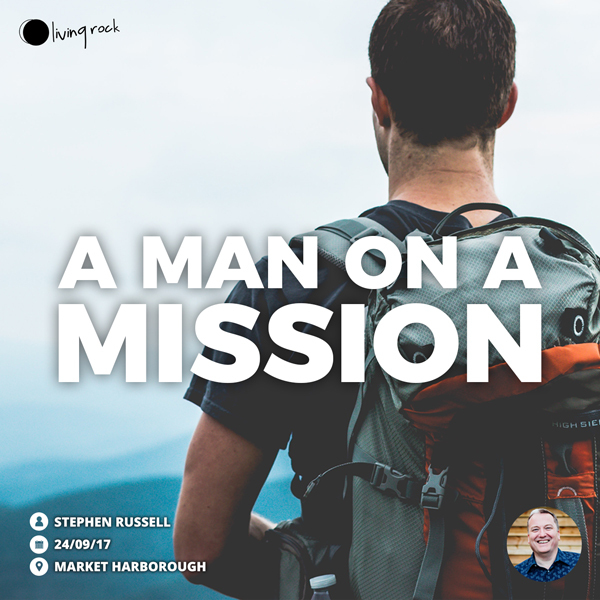 Stephen picks up this story and asks us “what is our testimony – are we in mission mode?”. 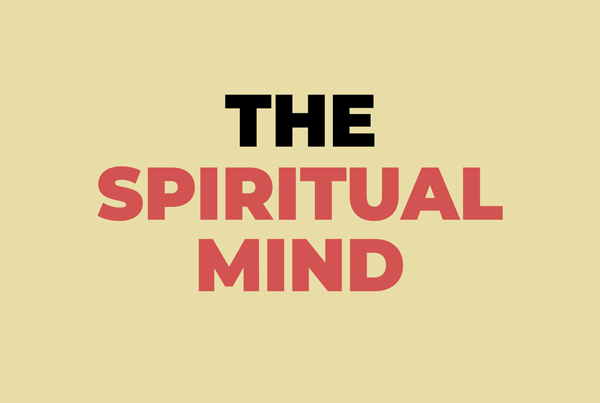 Our testimony is more powerful than our beliefs. Sometimes seeing is more powerful than hearing! We are Jesus to all those around us, because we are filed with His spirit. Let’s all be men and women on a mission. Stephen and his wife, Mandy, primarily give their time and attention to caring for the congregation in Market Harborough. Together they want to support and encourage the church family there.